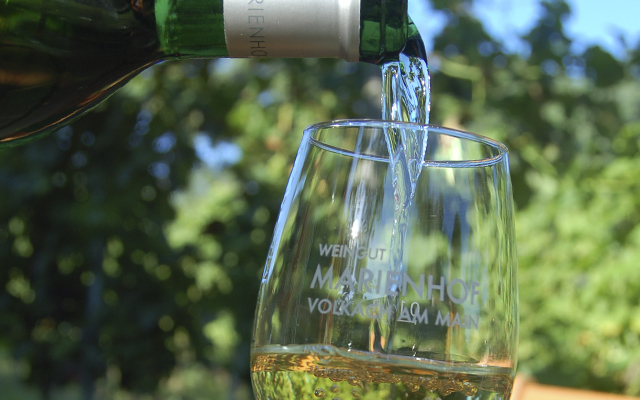 Our wine collection presents itself classically: the main variety is – how could it be otherwise in franconia – the Silvaner grape. 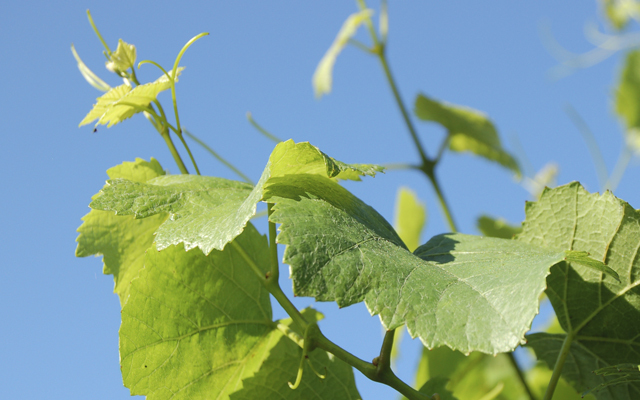 The Silvaner is at home in the franconian vineyard since the year 1659 and reflects like no other grape variety the soil it grew on and the signature of the viniculturist. 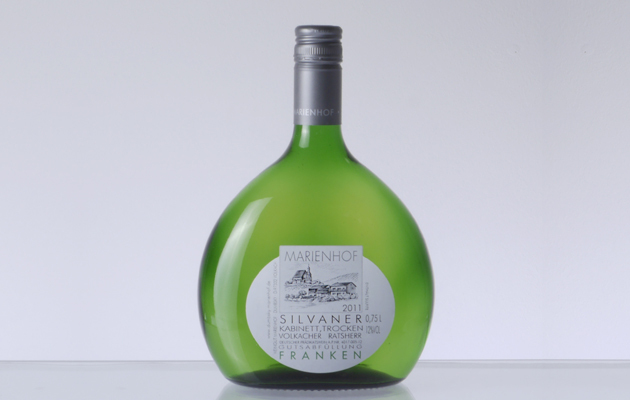 The Silvaner feels at home particularly on the franconian lime-shell soils and combines earthy tones with delicate aromas and mild acid. 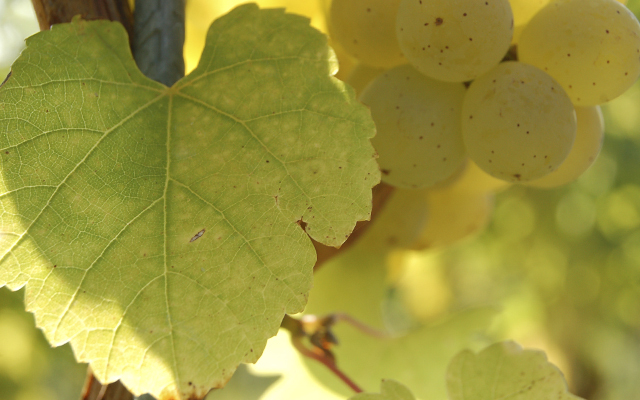 In our winery, the Silvaner tastes how it should taste like: honest, bone-dry and marked by terroir. Taste it and let yourself be seduced by its charme!